IDEX 2019 will be held 17 to 21 February 2019 at ADNEC in Abu Dhabi. IDEX is the only international defence exhibition and conference in the MENA region demonstrating the latest technology across land, sea and air sectors of defence. 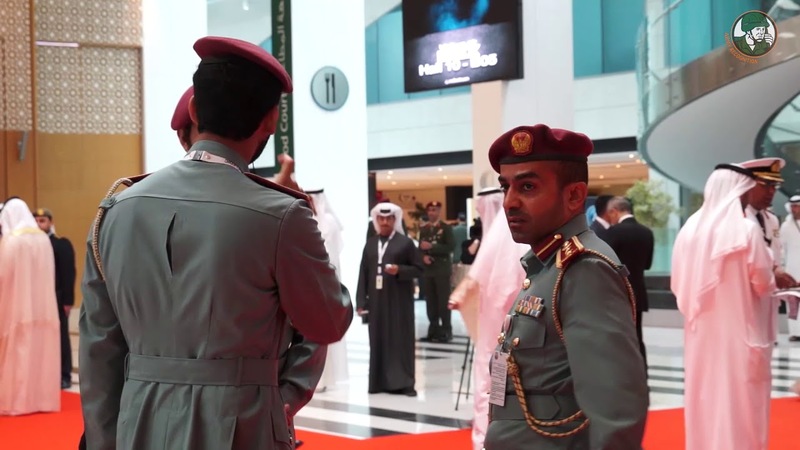 It is a unique platform to establish and strengthen relationships with government departments, businesses and armed forces throughout the region.